Top New York journalist Michelle Deanfield is finally taking a much needed Caribbean vacation. Join her on the white sands amidst the magic of the Mayan culture, steeped in legend and divinity. Not to mention, a good-looking diving instructor in her view. Everything is rosy for Michelle, that is, until the curse strikes and a museum casket goes missing. 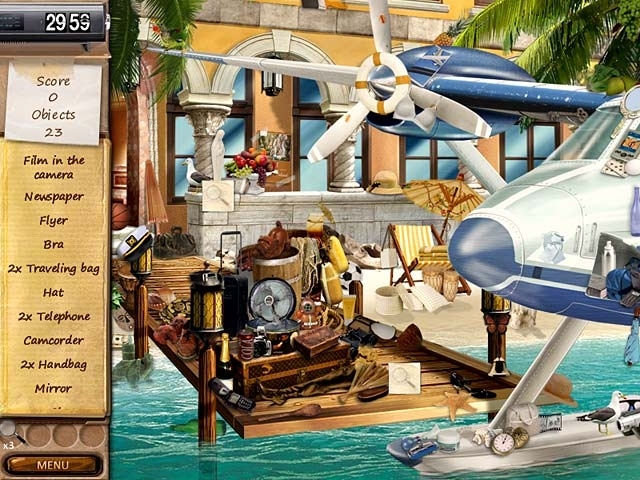 The natives claim it's a curse from old spirits, but Michelle sets out to prove otherwise in this Hidden Object game. 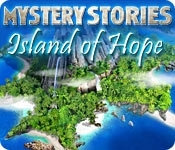 Will she uncover a network of lies in Mystery Stories: Island of Hope? The Best PC Games. The Best Value. The Best Customer Service. Guaranteed! Games as low as $7.95 each when you join Club ArcadeTown! Download with confidence from the world's largest online marketplace. Information provided by retailer. Used with permission. All rights reserved. Price and availability are subject to change without notice; click through to retailer for most current pricing.